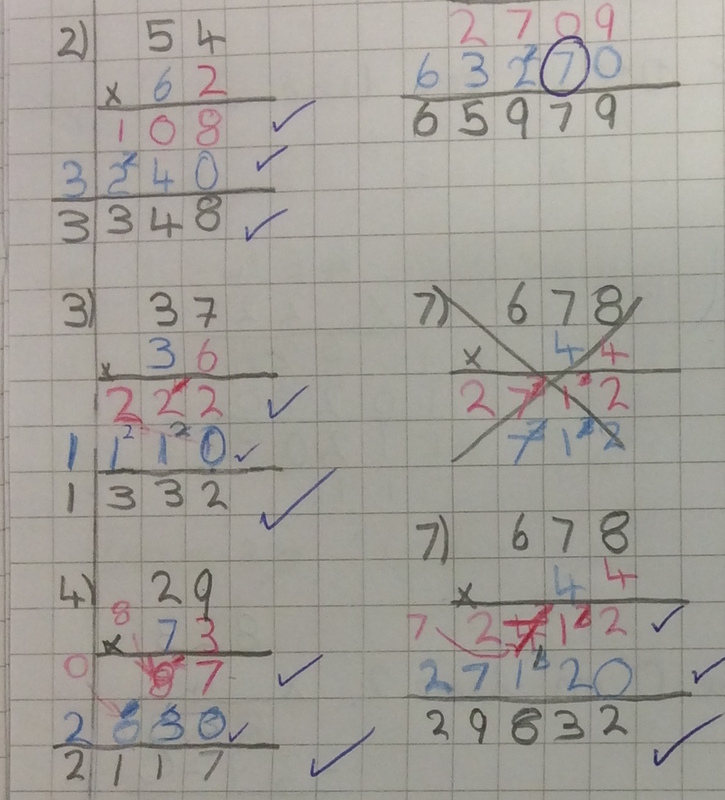 So, this week in maths was all about multiplication. The majority of my maths group struggled with long multiplication from the get go. I went back to basics and we practised multiplying by a single digit and then tried to move onto 2-digits by 2-digits. It didn’t go well. Errors littered throughout. 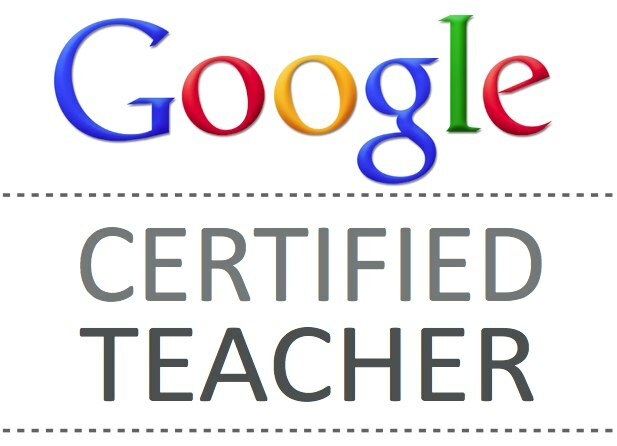 We worked through examples together, I went around to give feedback as usual, but it wasn’t sinking in. Obviously, at the end of that lesson, I knew we’d need to spend more time on it, but I was thinking about what exactly it was that was holding them back and it became quite clear: they were getting confused with the layout, what goes where and the relationship between it all. When multiplying by one digit, they were ok, but as soon as another digit was added into the mix, it threw them. Moving onto that second line, to multiply the tens column, was causing us a world of pain. Then an idea about using colour coding to reinforce the layout and the calculations relating to the different columns hit me. This could well be down to the fact that we’d had a staff meeting on colourful semantics just this week – an approach that colour codes different types of words to help children develop their use of grammar. Anyway, here’s what we tried yesterday. I stuck to multiplying 2-digit numbers, but I wrote the unit/ones digit at the bottom in red and the tens one in blue. Then I wrote the calculations relating the red digit in red and the calculations, on the second line, relating to the blue digit, in blue. I modelled it, we worked through an example together. When modelling, I asked questions like “what colour pen do I need now? Why?” Then I gave them questions set out in this way and blue and red pencils to try it out themselves. It was really interesting. It was almost like having to swap pencils forced them to think about swapping columns, slowed them down and made them pay more attention to each step of the calculation. By the end of the lesson, they were all multiplying 2-digits by 2-digits, with few errors. I had moved a couple on to using 3-digit numbers too. 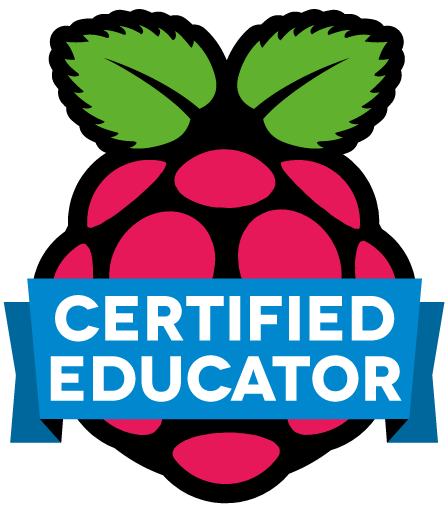 At the beginning of today’s lesson, I gave out three more to recap and practice – with no input – and they did them. So then we moved onto long multiplication with decimals, which I’d promised them was not a big jump now they’d done the ground work, and they could all do it. 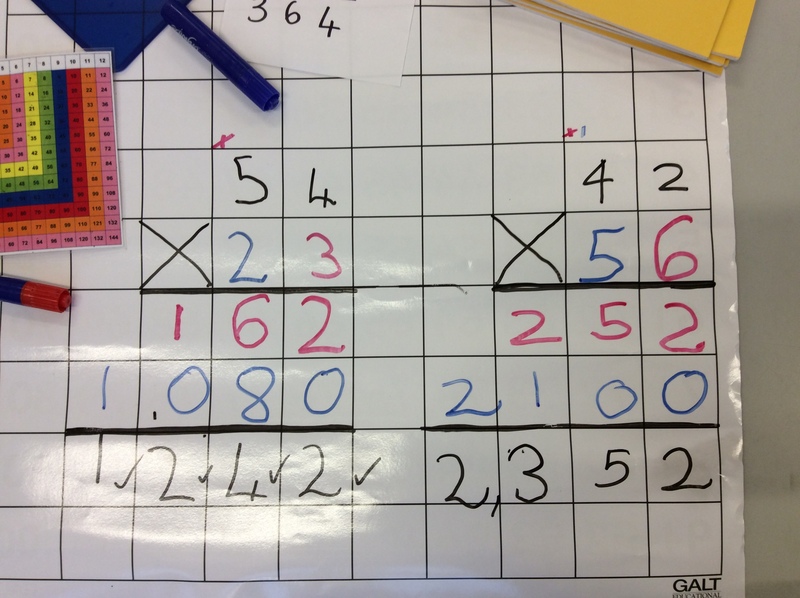 In fact, they were multiplying decimals without the need for the colour coding. 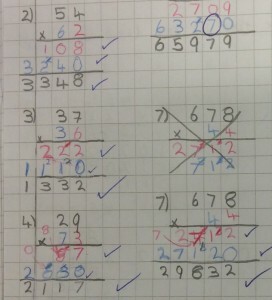 Of course this is anecdotal and I’m not suggesting colour coding is some sort of miracle, but two lessons ago, they were really struggling with the steps of long multiplication and as soon as I colour coded it, they were able to practice it more independently and have been able to move on from using it quickly. I hadn’t expected them to be multiplying decimals accurately so quickly. 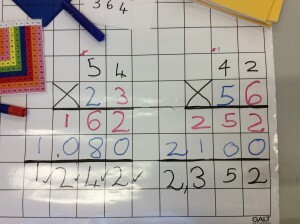 I often used colour coding with my Year 4 maths set last year especially with multiplication and division – I found it really helped the children with the mechanics of the calculation and reduced place value errors.